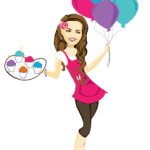 Spend your Spring Break with Artsy Rose! 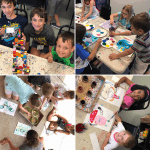 These ten action-packed days will include Culinary Arts, Spring Crafts, Disney, Legos, drawing, canvas and watercolor painting, mixed media pieces and much more. Each day is sure to please your kiddos and keep their minds and hands busy and happy. Campers will need to bring a snack, lunch and drink each day. Don’t forget to invite a friend. Date: Year: 2019. Days: March 11th, 12th, 13th, 14th, 15th, 18th, 19th, 20th, 21st & 22nd. 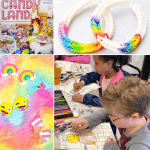 Monday, March 11th: Perler Bead projects, loom band bracelets, board games, art, and FUN! 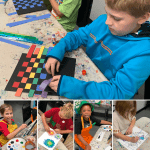 Tuesday, March 12th: Multi-Media Day- Students will create various different art projects using different mediums such as oil pastels, paint, color pencils and more. 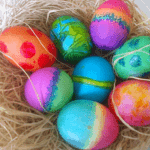 Wednesday, March 13th: Enjoy the fun of spring! We will have fun with process art using a spring theme. This includes painting on foil, gluing yarn to a surface in a decorative way, and printmaking with found objects. Thursday, March 14th: We love Pinterest! It will inspire the art and crafts projects planned for class this day. 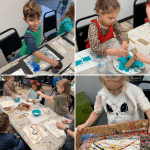 Friday, March 15th: St. Patrick’s Day inspired art projects including making cards, and other fun artwork and decorations for this Irish inspired holiday. 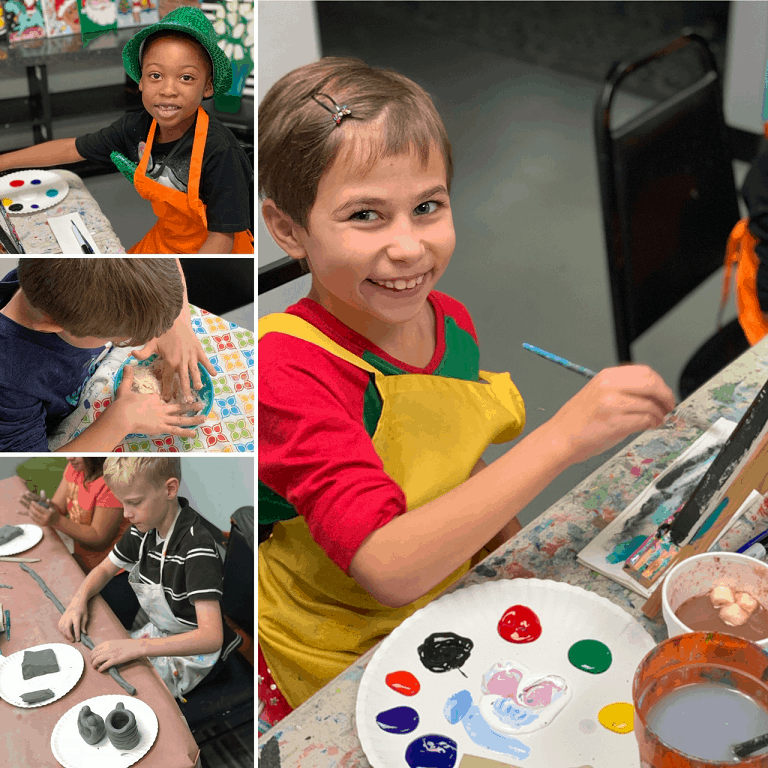 Monday, March 18th: ACRYLICS and CLAY. Students will enjoy using these different mediums to make various types of art projects all day! 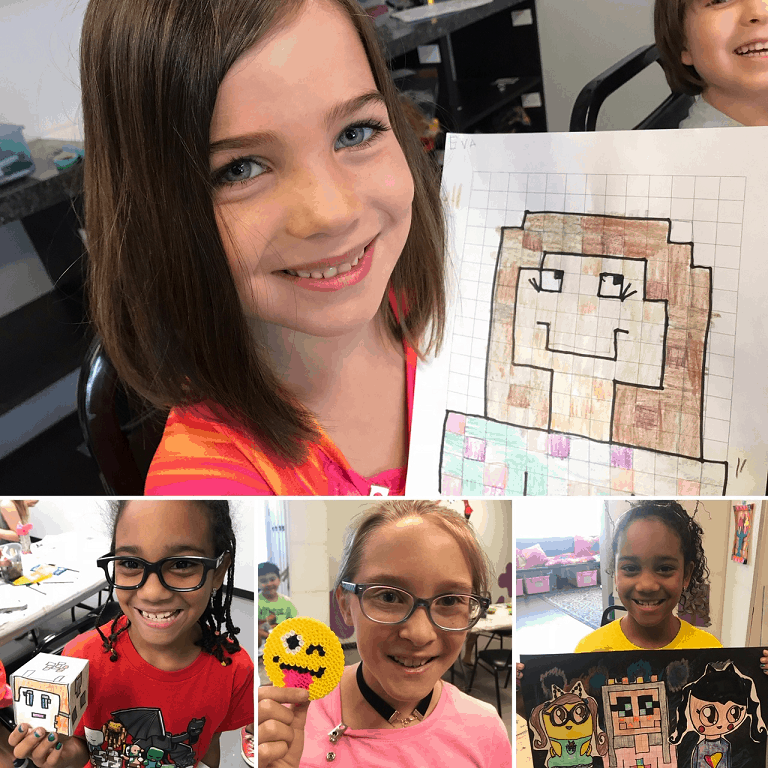 Tuesday, March 19th: Minecraft, Roblox, and Legos Oh My- we will make art projects themed after these childhood favorites. 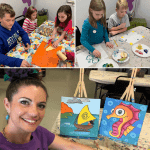 Wednesday, March 20th: Drawing, Painting, Games, fun activities, crafts, and a movie. 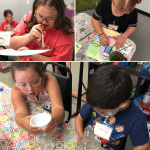 Thursday, March 21st: SCIENCE, MATH & ART! 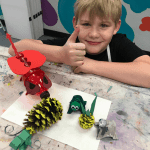 We will combine Art with Science and or Math to create extra fun and exciting pieces of artwork. Friday, March 22nd: Culinary Art (2 food items & a food-themed art project) & Disney Delights- Students will create artwork themed after familiar children’s favorites from Disney and Pixar.